Valve is behind some critically and commercially successful games such as Counter-Strike, Portal and DOTA 2, but one title which shines the brightest on the studio’s portfolio is Half-Life. Released on November 19, 1998, the classic turns 20 today and still lives in the memory of gamers who mashed keyboards before the onset of the 21st century, thanks to its advanced graphics (for the time), realistic gameplay, and engaging narrative. And of course, the brutal yet satisfying objective of shooting alien monstrosities such as bullsquids and zombies to reach the next level. Considered by gamers to be one of the greatest video games of all times, Half-Life won a staggering 50+ ‘Game of the Year’ awards and cemented its status a venerable name in the gaming hall of fame. The original game had sold nearly 10 million copies by 2008, and was ported to the PS2 in 2001, and OS X and Linux in 2013. 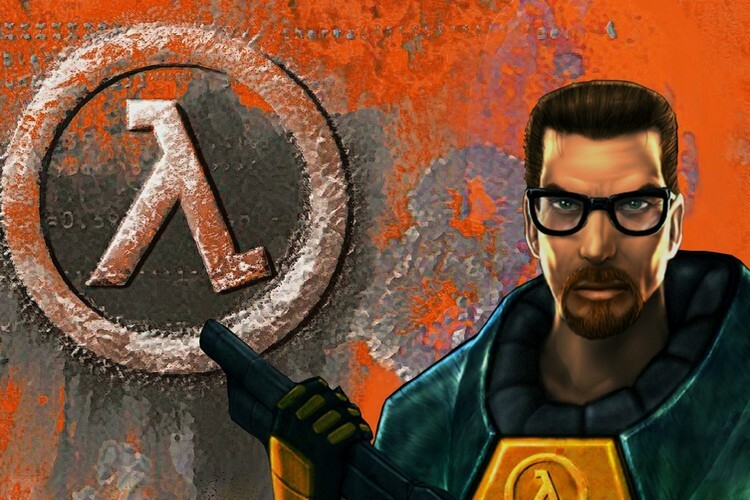 Censorship is commonplace these days, but Half-Life had to endure it two decades ago. To get past the stringent German content regulation laws, human characters were made to look like robots, blood was turned from red to yellow color and human enemies just sat down rather than getting blasted off to cut down on the gore. Every one is a gamer these days, including pop stars, but Half-Life was one of the first games to gain mainstream popularity. It is adored by gamers, but there are a few celebrities who are also huge fans of the game. Oscar-winner Robin Williams professed his love for the game on multiple occasions, while Quentin Tarantino has even expressed interest in making a film based on Half-Life. Did you know the original working title for Half-Life was ‘Quiver’? The game drew inspiration from Stephen King’s The Mist which mentioned the Arrowhead military base where scientists conducted morbid experiments, something which is central to the game itself. All said and done, we love the actual name of the franchise as it hints at the nuclear-themed setting of the game. An abrupt opening of inter-dimensional portals, zombies tossing back the grenades thrown at them, choppers dropping too many mines are among the glitches that were left unfixed by Valve to make the game more challenging. Of course, the game didn’t need to challenge players through glitches. The gameplay itself was quite exhilarating and the bosses and enemies made wading through the laboratory and massive arena so much fun. 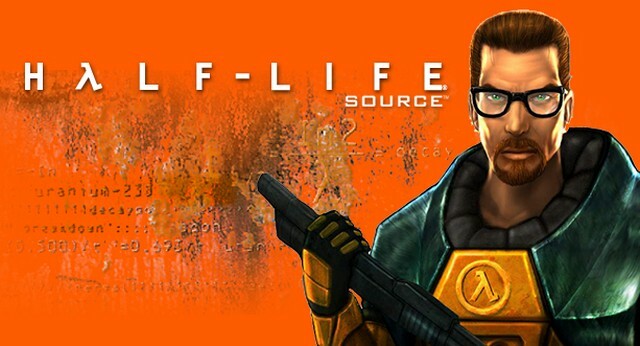 Half-Life had sold eight million copies by 2004 and was followed that year by Half-Life 2. Half-Life 2 was also broken into several chapters, and you were cast as the iconic protagonist Gordon Freeman. An NVIDIA Shield-exclusive port for Android was released on the sequel’s 10th anniversary in 2014. There’s no doubt that Half-Life and Half-Life 2 were the biggest hits of their time. We are still waiting on a Half-Life 3 announcement, and we sure hope Valve drops some news on it on the game’s 20th birthday.